Our selection of restaurant dining tables includes options that will look great indoors and will function nicely outdoors on a patio, as well. 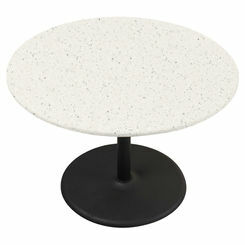 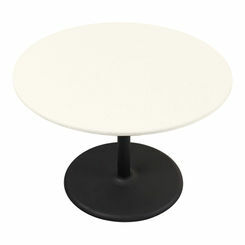 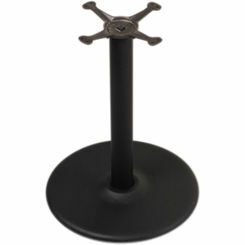 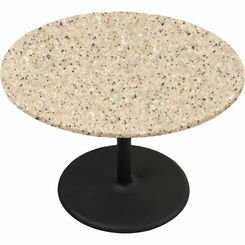 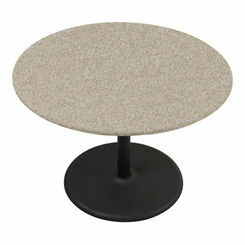 Find the right shape for your preference, we have square tables, round, and rectangular in all kinds of colors. Contact us if you can't find the right table for your needs.